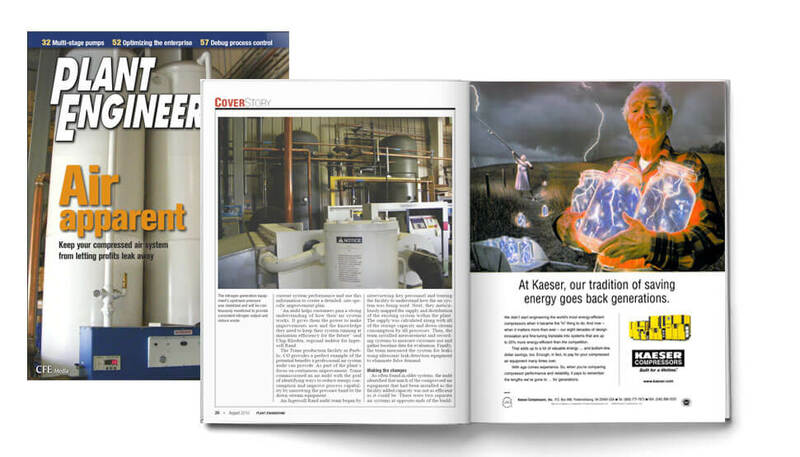 For nearly 100 years, compressed air equipment manufactured by Kaeser Compressors has been synonymous with engineering excellence. Since entering the American market, this German brand has carved out a niche in a highly competitive field. After Kaeser came to us to help it develop a strong market position and corporate branding for the U.S. market, we worked to determine the “essence” of what makes Kaeser customers so loyal to the brand. 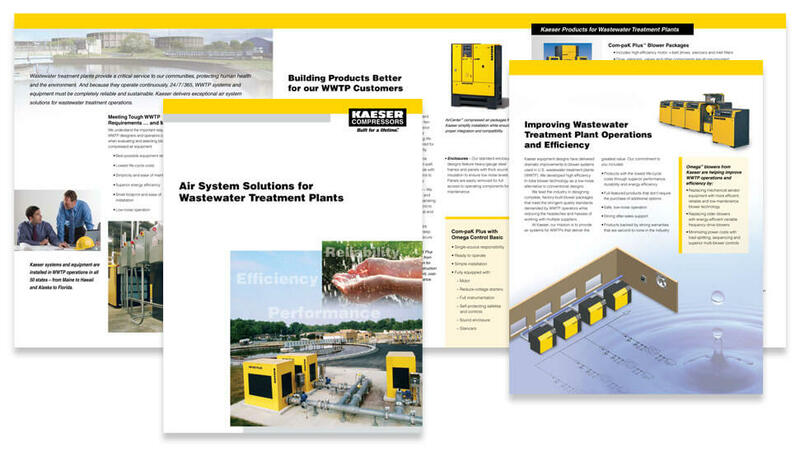 Our research found that customers value Kaeser products for their ease of operation and maintenance as well as their energy efficiency, durability, and longevity. Creating a brand platform and visual identity for the American market, we wrapped these positive attributes into a single tagline: Built for a lifetime. Four little words that pack quite a wallop. And because of its power, this highly effective tagline is now used by Kaeser throughout the entire English-speaking world. And in keeping with the tagline’s essence, Kaeser’s strong brand positioning is likewise … “Built for a lifetime”!